I have been so upset to hear recent reports from so many of the Mums in our Facebook support & advice group about the recent spate of vehicle theft in our area. One of our parents had both her partner’s van AND their family car stolen, which also included their pushchair. Another had a window smashed and items taken from the car of personal value. I have been admiring from afar the community spirit our area has displayed, with people offering to do regular patrols in small groups and others offering help with car journeys and car seats etc. Never-the-less, it is worrying and upsetting for those of us who lie in fear that we might be next, curtain twitching and listening for sounds in the night. 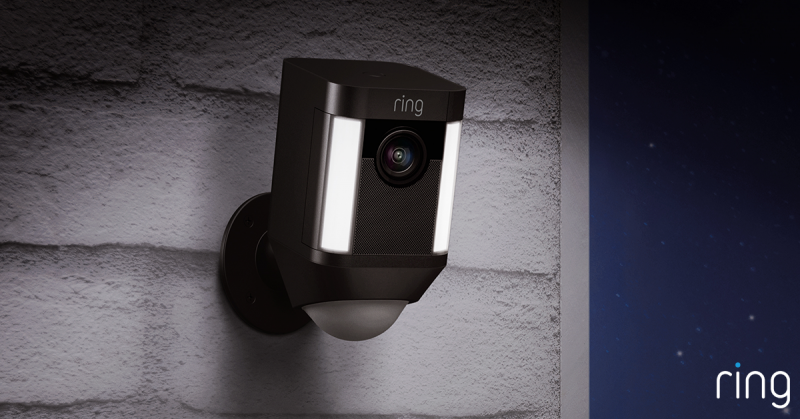 I contacted ‘Ring’ as one of the suppliers of home CCTV recommended by mums in our group. 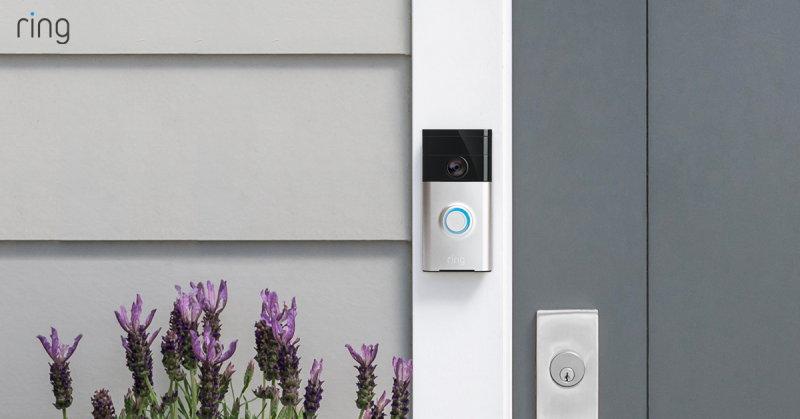 Ring is best known for it’s video doorbell and accompanying app, which allows users to see who’s approaching their door and also talk directly to them. Ring replied almost immediately saying that they are ‘committed to helping reduce crime in communities’ and that they would be in touch. Sure enough, a couple of days later they have contacted me with a discount code for our readers which will take £30 off the price of Ring products until Sunday 18th November 2018. So here’s all the details you need. Please note by way of a disclaimer.. I have not been paid, gifted or asked to share this promotion and will receive nothing in return. I hope that if you decide to purchase it will go some way to easing your mind. 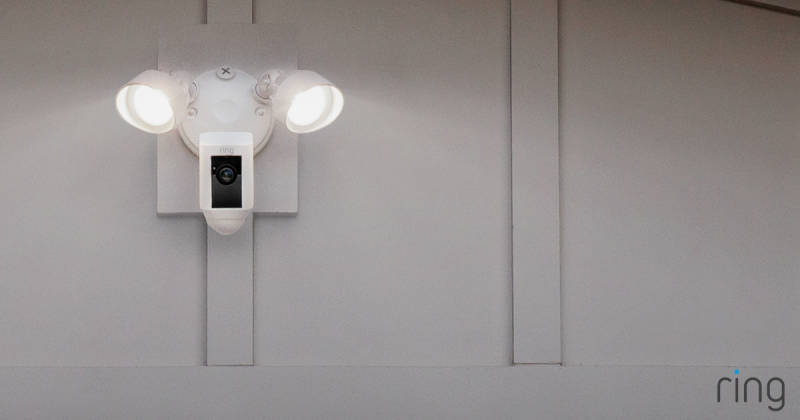 Restrictions: Applies to purchases of the Ring Video Doorbell 2, Ring Video Doorbell Pro, Ring Video Doorbell Elite, Spotlight Cam Wired, Spotlight Cam Battery and Floodlight Cam. Offer not available on accessories. Valid only until Sunday 18th November 2018. Please click here to visit the Ring website. Posted on November 12, 2018 by Nikki. This entry was posted in Nikki's Night Time Blog and tagged discount, ring discount, warwickshire. WIN A Family Pass to Warwick Castle!